The beauty of iPhone is not limited to hardware only. 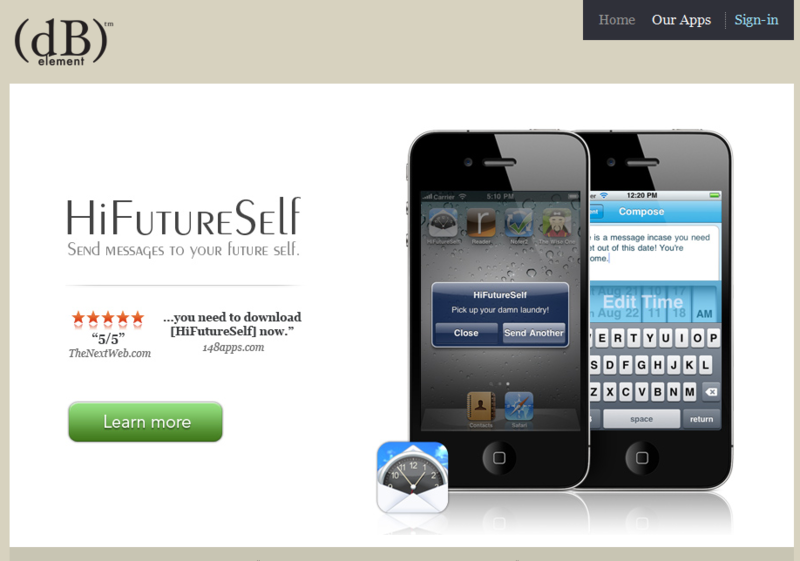 Even the iPhone application websites are very gorgeous in design. The color combination, classy typography, astonishing images simply makes it incredible. Here we have the list of 20 such visually appealing iPhone app website designs that can inspire you for next web design project. Have a look at them below! 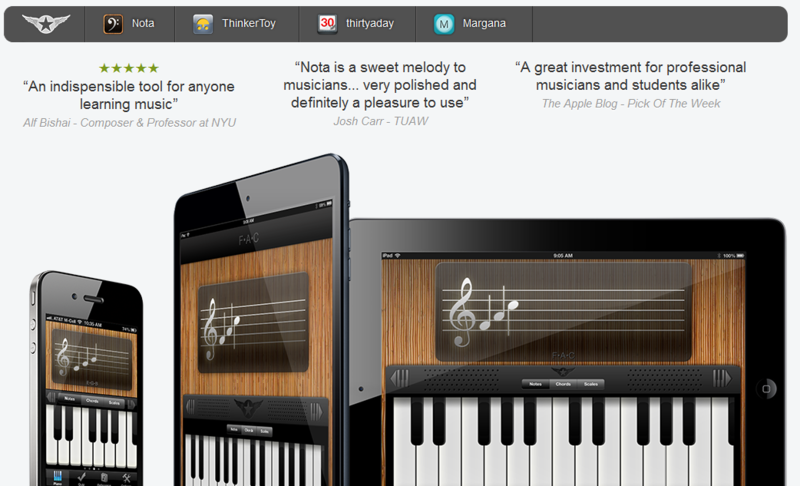 Nota is an example of beautiful iPhone app website design which is a set of indispensable tools for musicians at any level. 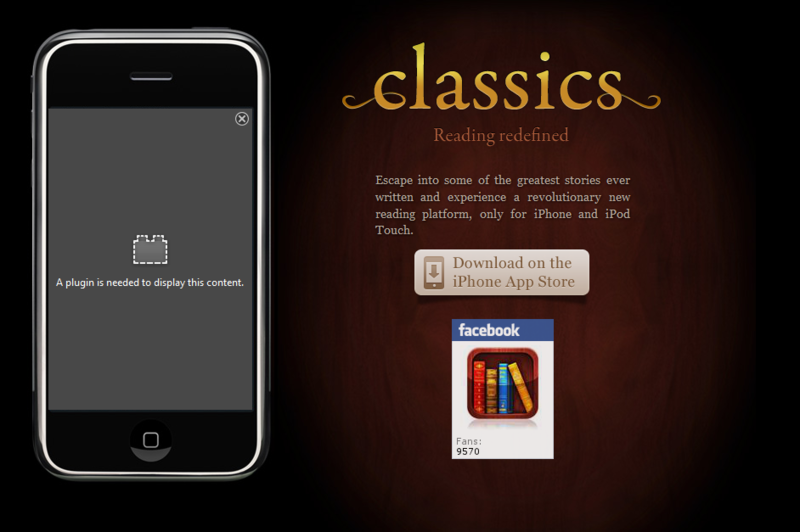 Get the greatest stories on your iPhone today and experience a revolutionary new reading with this classics website. 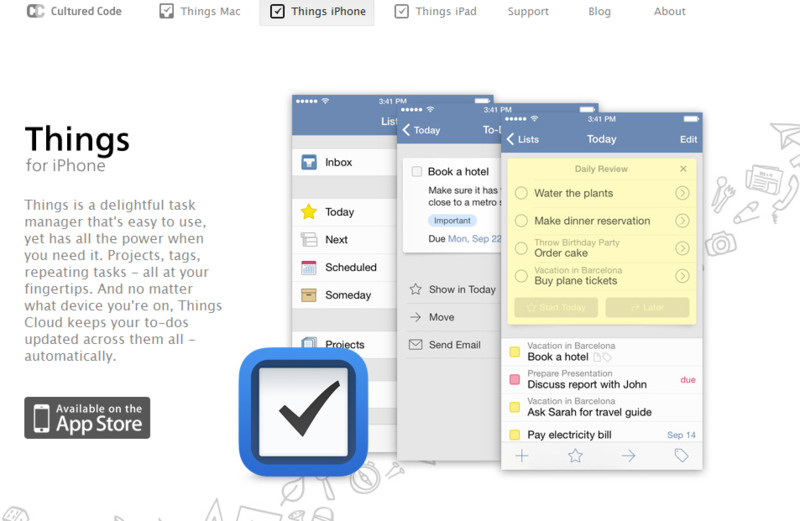 Things, a delightful task manager is an easy to use app for your iPhone with an amazing website design. 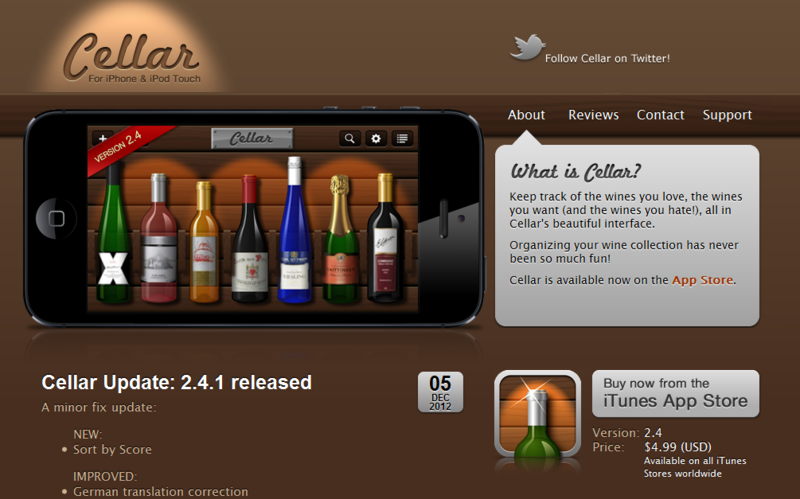 Keep track of the wines you love in Cellar’s beautiful interface. This application is distributed and sold by Banana Camera Company. 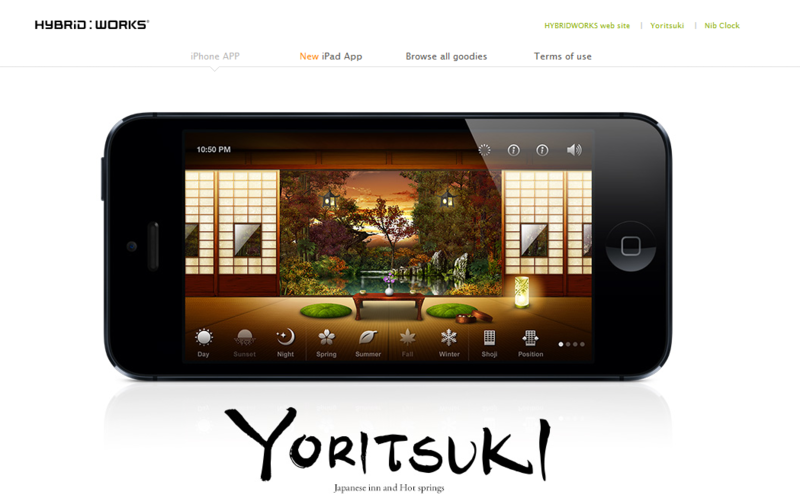 Yoritsuki is a software application whose theme is that of a Japanese inn. 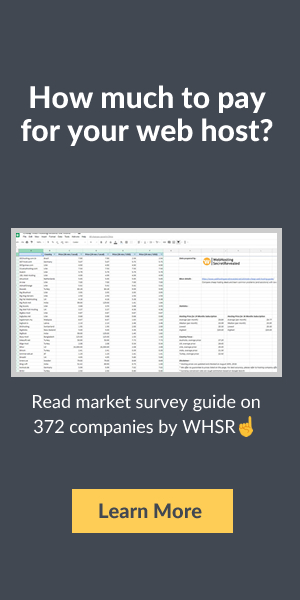 iSaidWhat has a gorgeous website design. 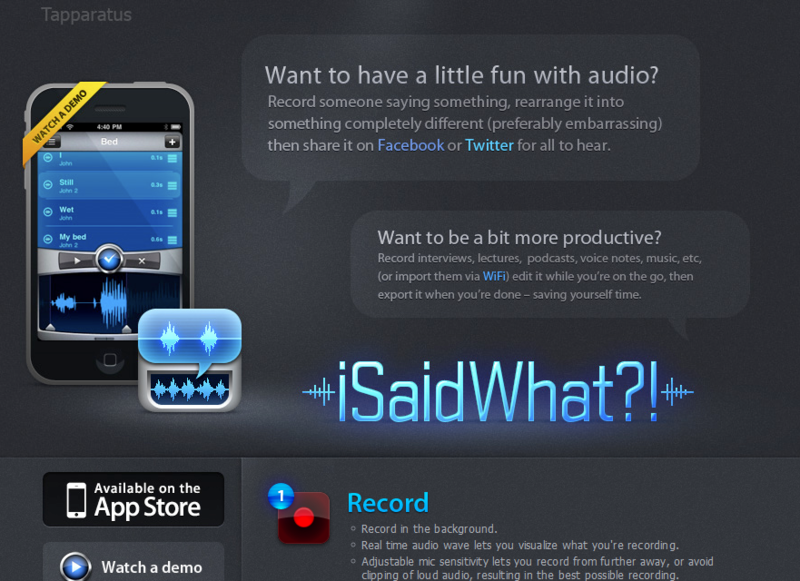 With this app you can actually record anything from interviews to music and rearrange the words and share it to your friends for fun purpose. 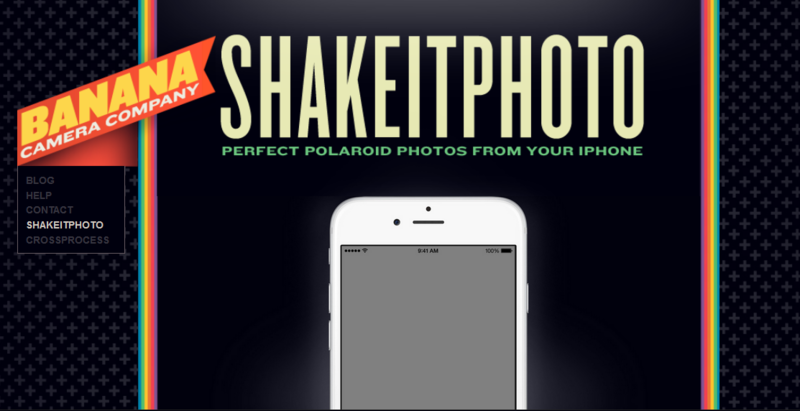 Capture moments in style through the many lenses of Hipstamatic. 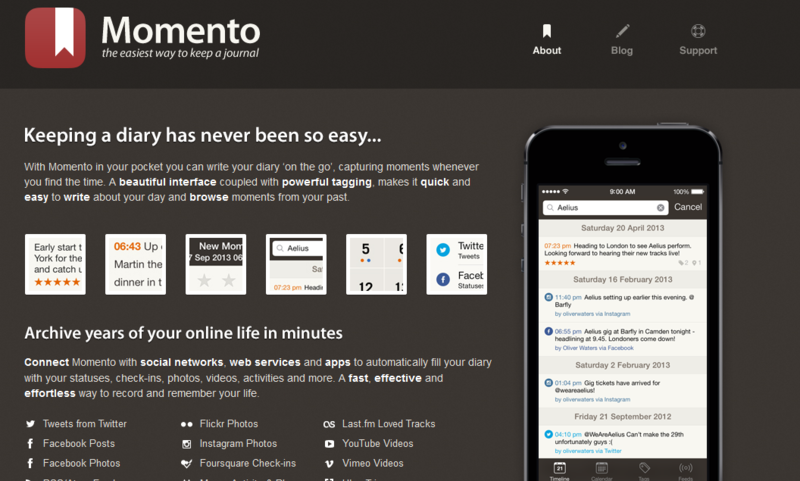 With Momento in your pocket, you can write your diary ‘on the go’, capturing moments whenever you find the time. 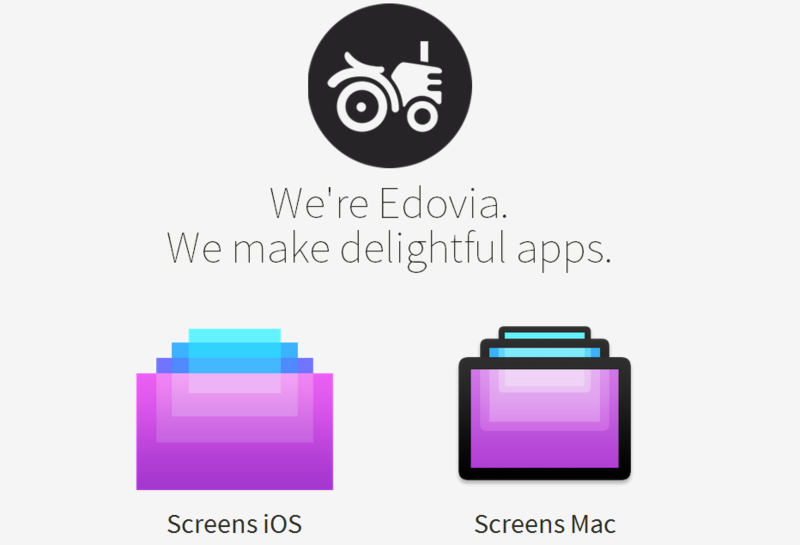 Edovia helps to make delightful apps. 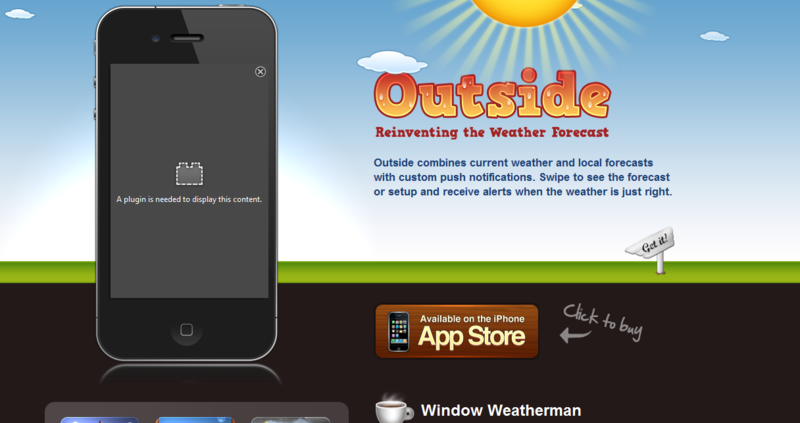 Outside combines current weather and local forecasts with custom push notifications. The design of the website is simply awesome. 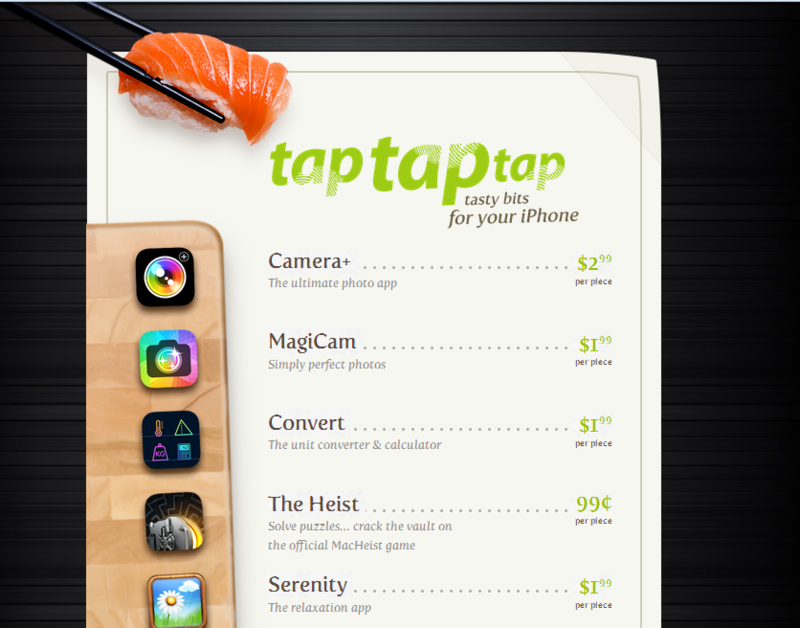 Enjoy the tasty bits for your iPhone with taptaptap. 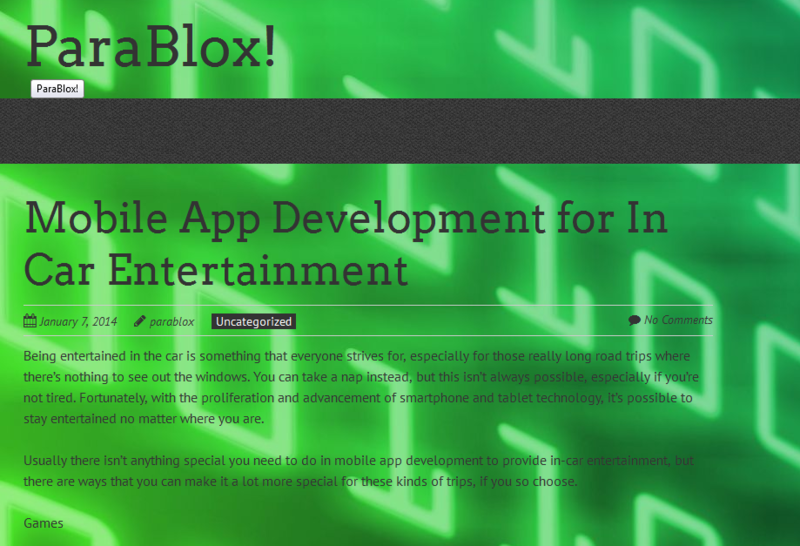 Get WordPress for your iPhone here. Mint for iPhone is a simple & organized place for all your bills. 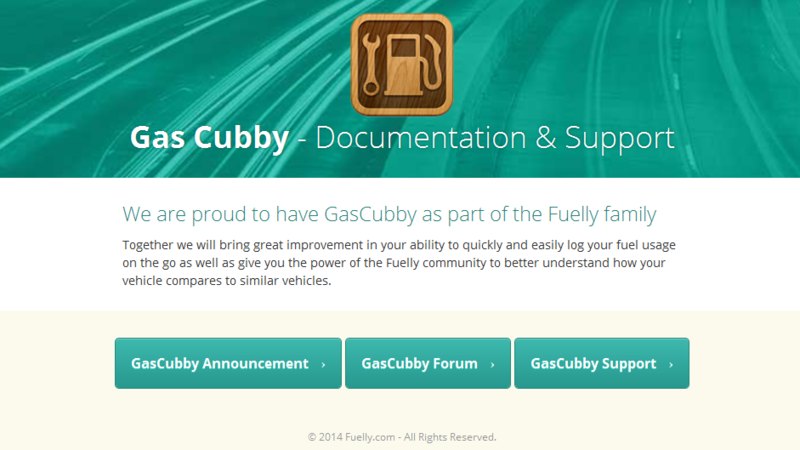 Gas Cubby is an amazing iPhone app that brings great improvement in your ability to quickly and easily log your fuel usage on the go. 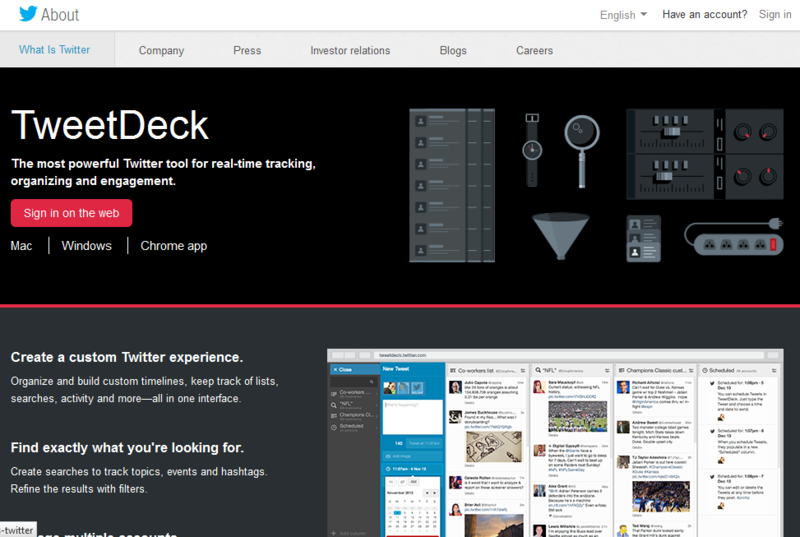 TweetDeck is the most powerful Twitter tool for real-time tracking, organizing and engagement. 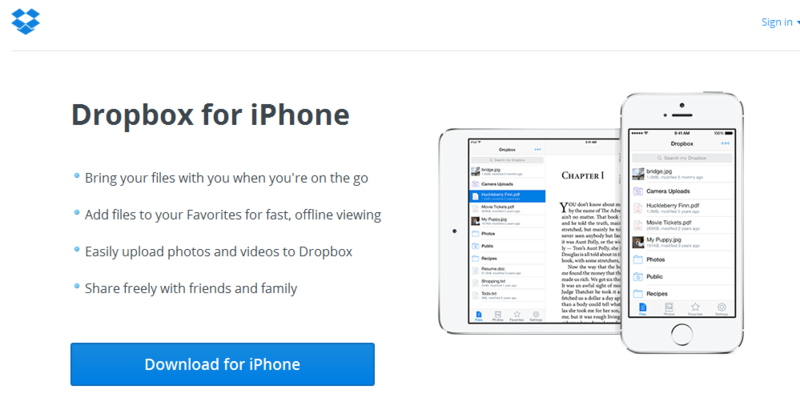 Get easy access to your file from anywhere at anytime with iPhone Dropbox. 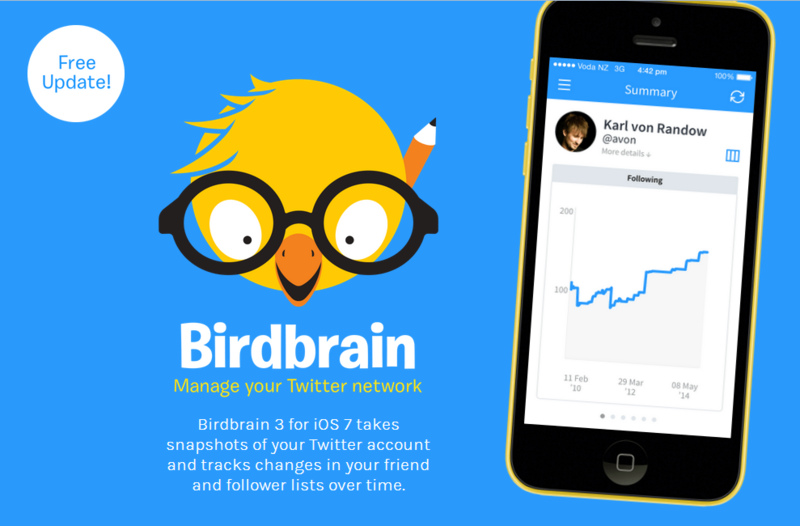 Birdbrain has an appealing website design. The app provides an overview of your friend, follower, retweet and mention counts, and shows changes to these over the last day, week, month and year.